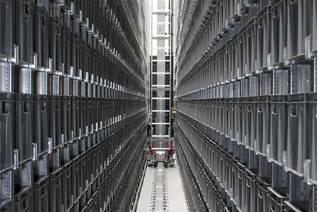 The design and installation of industrial racking is a task that requires an exhaustive previous research and study of the characteristics of the location of the installation. 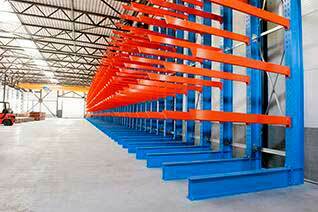 This complicated task is even more important, if possible, in large projects in which structures of great size and height are installed, from adjustable pallet or selective racking systems to clad-rack warehouses in which industrial racking forms part of the actual structure of the building. 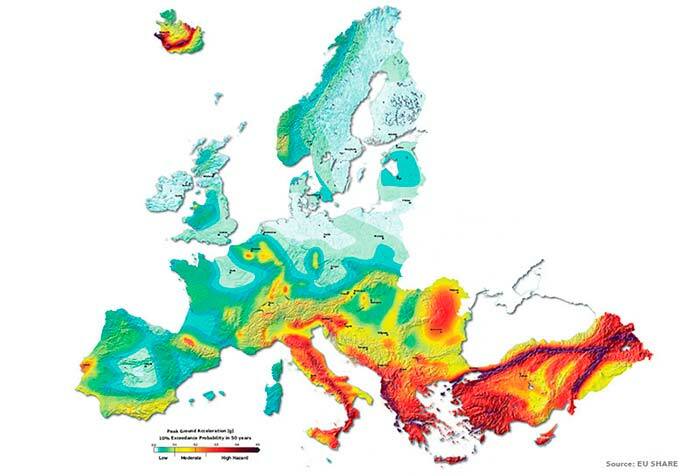 Seismic risks are among the many external elements to be considered when designing the structure and defining the specific materials for industrial racking. 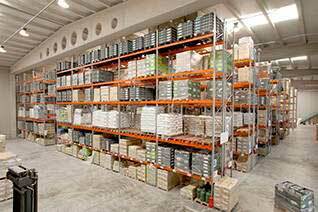 These risks are a minor consideration in many countries due to their low importance, while in other parts of the planet they are a crucial element that requires an experienced engineering team dedicated specifically to this area in order to install a completely secure pallet racking system. 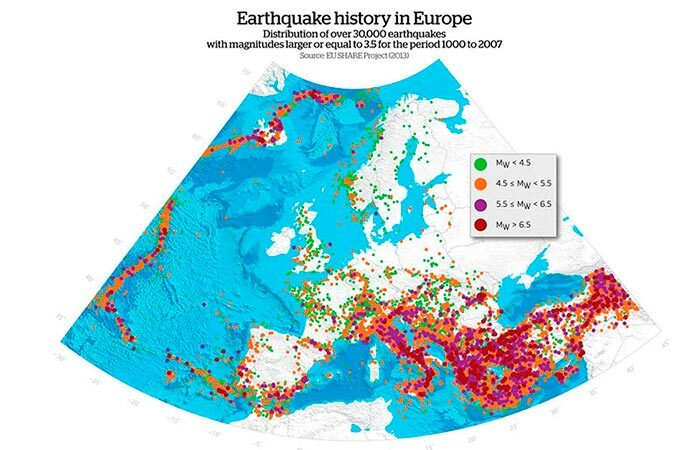 Despite not being one of the continents with the highest seismic risk, Europe does have areas with a notably high seismic risk, mainly affected by the subduction of the Adriatic plate. More posts like this one by clicking here.